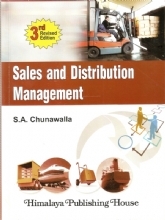 Production and Operation Management (POM) is about the transformation of production and operational inputs into outputs, that when distributed, meet the needs of customers. 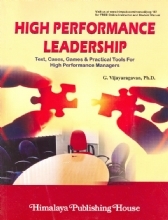 POM incorporates many interdependent tasks which can be grouped under five main headings viz., Product, Plant, Processes, Programmes and People. 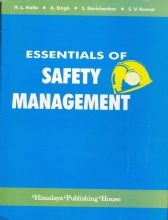 Production and Operations Managers ensure that quality products are produced and delivered as quickly and cost effectively as possible. 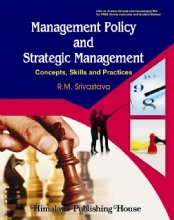 Therefore, a basic knowledge of this subject is essential for students of MBA programmes. 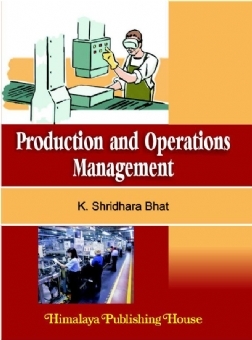 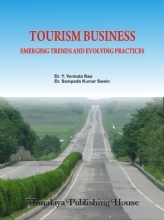 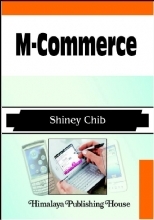 This book comprises 11 chapters covering various important topics such as Operations Strategy, Production Planning and Control, Design of Production Systems, Design of Work Systems, Aggregate Production Planning, Project Management, Scheduling of Operations, Maintenance Management, Quality Management and Facility Location and Layout. 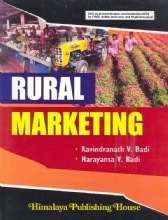 This book is specifically designed to cover the syllabus of MBA programme offered by Biju Patnaik University of Technology. 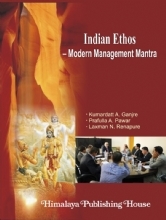 However, it may be found useful to students of MBA programme of any other Indian university as well. 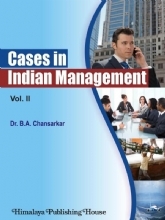 The book has special features such as illustrations, solved problems, review questions, problems to be solved and case illustrations and case exercises.